Here is an offer where you can enter to win the All the Ugly and Wonderful Things Book. 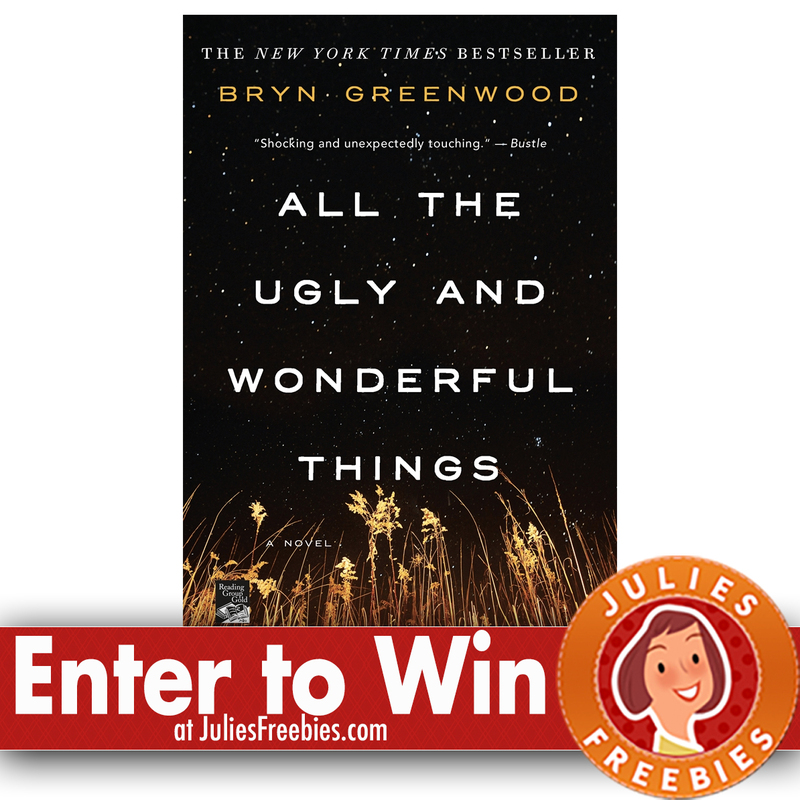 (500) Grand Prizes – An advance reading copy of All the Ugly and Wonderful Things by Bryn Greenwood. ENTRY – One Time Entry. ENDING – August 27, 2017. The post Enter to Win the All the Ugly and Wonderful Things Book appeared first on Julie’s Freebies.